When you buy a plant from the nursery it will be sitting in pot perhaps 15-18cm (6-7”) deep. In this pot will be a top quality potting medium. 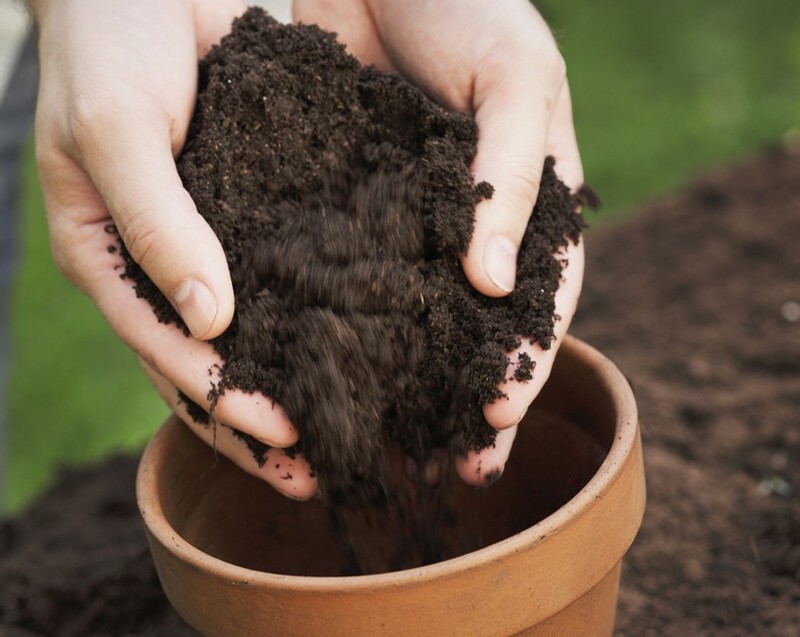 The quality of the soil in the garden beds you will be planting into should be a macro version of the single pot. That is, 15-18cm minimum of top quality material, but not just dumped on top of a clay base. It should be well blended through that base, with any clay lumps being broken up and thoroughly forked over, to allow plant roots access to the nutrients they seek. The inclusion of well composted humus applies also if you have sandy soils that are low in natural ‘body’. Sandy soils with low humus levels have a bad habit of repelling water on the surface. Diligent gardeners may be deceived into thinking that if the surface is wet, then moisture is penetrating to the roots. The easy way to check after you finish watering is to just dig lightly into the soil. You will soon see how far it has penetrated. In some cases, wetting agents can solve this problem. But more humus may be the real answer to this problem. If you cannot justify the cost of a complete garden rebuild with potting medium, keep an eye out for old stable litter. Just be sure that it has weathered for at least three months so that most of the urea has leached out. Not only is such material great to condition soils (whether clay or sand), it is also an effective mulch.